Hey y'all! Mandee from The Kitchen Wife here, and recently I hosted three of the most amazing little people on the planet for an Easter slumber party, my two nieces and my nephew. One thing they have come to expect when they visit is fun food. This day DID NOT disappoint. 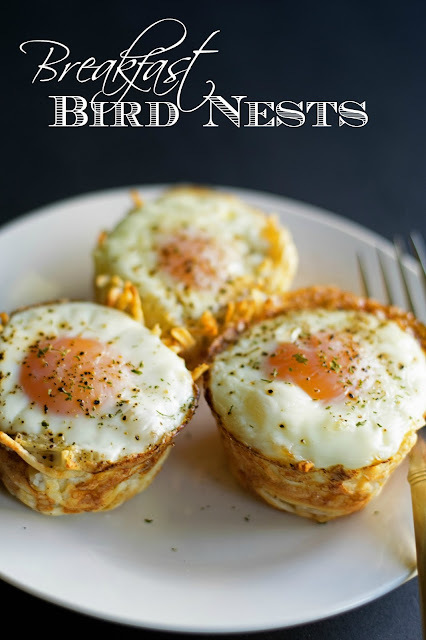 We make these adorable Breakfast Bird Nest. With only a few ingredients, this simple recipe is perfect for making memories in the kitchen with your little ones, and I can't wait to share with you. To begin preheat the oven to 400 degrees. Next, spray your muffin tin with the cooking spray. Now take a little of the thawed hash brown potatoes and mold them into a cup of the muffin tin, with a well in the middle like a nest. Now give the potato nests a little spritz with the cooking spray. This will help it to brown in the oven. After the 15 minutes, remove from the oven and drop the temperature to 350. Now crack one egg into each nest. Place the Breakfast Bird Nests back into the oven and cook for another 15 minutes. After 15 minutes, remove from the oven, and let sit for 5 minutes before removing them from the muffin pan. And there you have it! 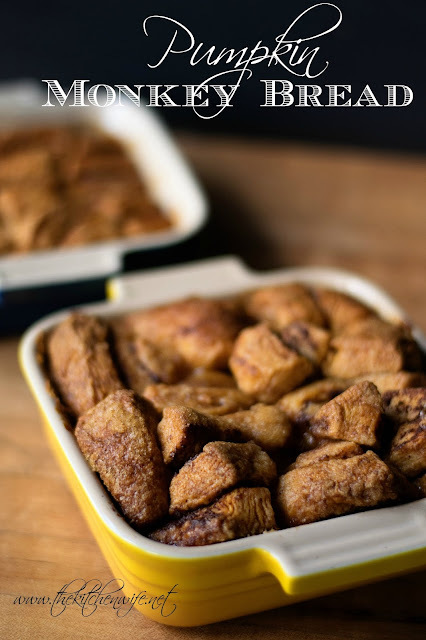 Serve with a little sausage or bacon, and you have a fun breakfast, perfect for a Saturday morning with the kids. 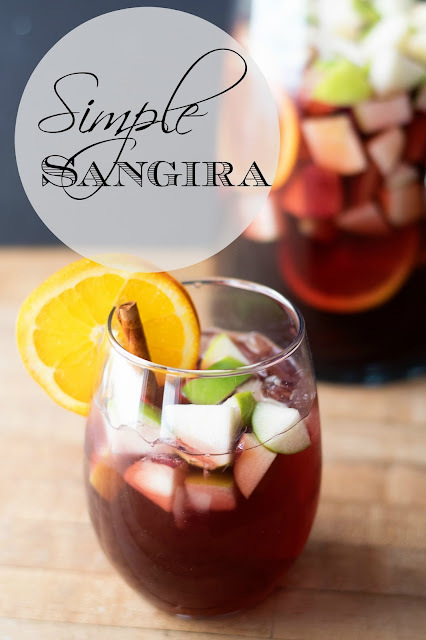 The best part about this recipe is that it is so simple, that they can help you prepare it! 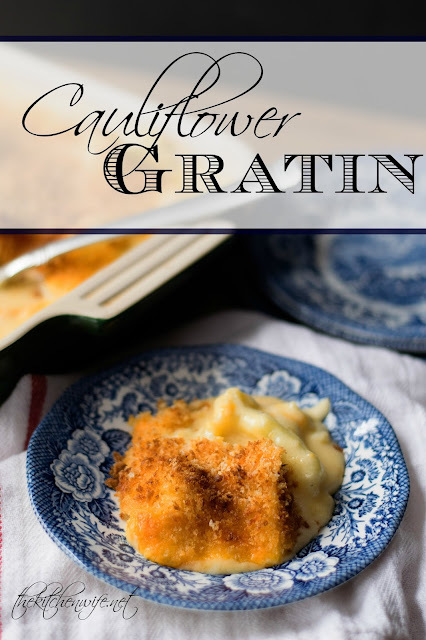 I also love that you can make one or a dozen of these so it is great for portion control as well! No matter the reason you make it...MAKE IT! I know you are going to love it! Spray the muffin pan with cooking spray. 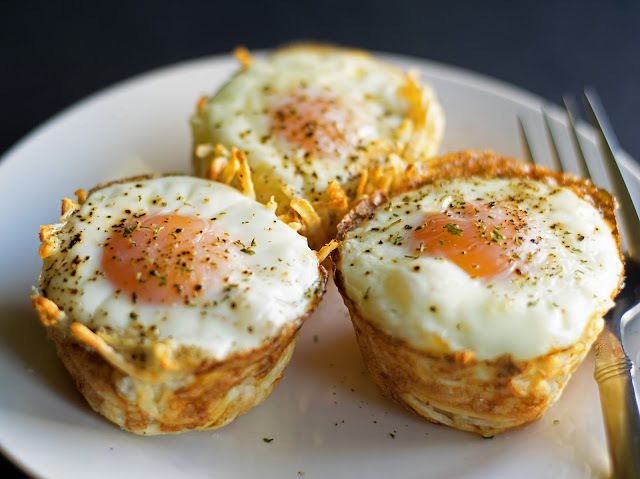 Place a small amount of the thawed hash browns into a cup of the muffin pan and mold it into the cup with a well in the middle like a nest. Season the nests with the seasoning salt and pepper. Spritz with them with a little cooking spray and place them into the oven for 15 minutes. After 15 minutes, remove them from the oven and drop the temperature to 350 degrees. Crack an egg into each nest and place into the 350 degree oven for another 15 minutes. Remove from the oven and let rest for 5 minutes before removing them from the muffin pan. 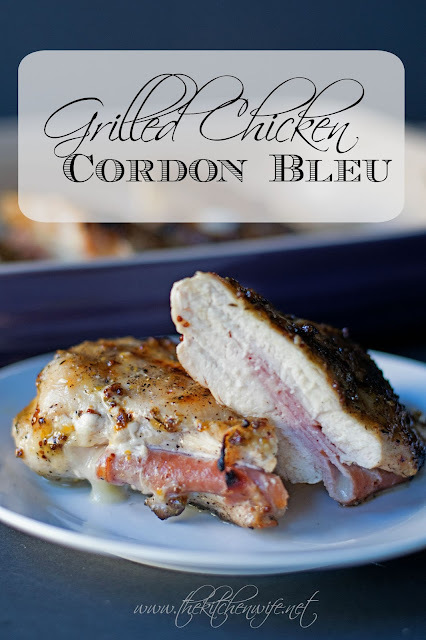 If you enjoyed this recipe from contributor Mandee.. make sure you don't miss these others!